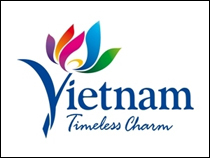 The Vietnam Chamber of Commerce and Industry (VCCI) held a press conference on the event in the capital on August 30. Prime Minister Nguyen Xuan Phuc and President of the WEF Borge Brende will officially open the event and run a dialogue with the business community, said VCCI President Vu Tien Loc. 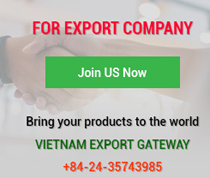 The forum will focus discussion on the role of Vietnam in regional and global value chains, as well as introduce policies and business and investment opportunities in the Southeast Asian country, particularly in the fields of finance and infrastructure, he added. 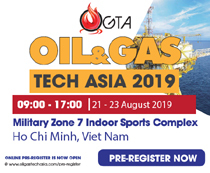 More than 1,200 business representatives from the US, Japan, the Republic of Korea, and the Association of Southeast Asian Nations (ASEAN), as well as delegates from overseas business associations in Vietnam, embassies, diplomatic and economic representative offices, and international organisations are hoped to take part in the forum. 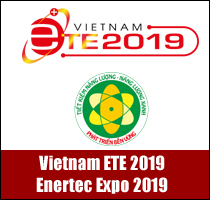 The event offers domestic and foreign enterprises an opportunity to meet with business leaders in ASEAN and beyond, gain an insight into Vietnam’s economy and understand its role in regional and global value chain, as well as study new business opportunities in key investment attraction fields in Vietnam. 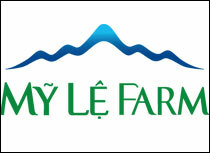 Delegates are able to exchange experiences in various spheres and be updated on new business trends in the region. According to VCCI President Loc, the new driving force for economic growth lies in connectivity and creativity. 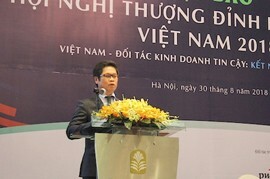 Vietnam is considered a key connectivity point between ASEAN and the global economy, he said, adding that the country is also the heart of the Indo-Pacific region. The country is sparing no efforts in becoming an innovative economy, Loc said, noting that Vietnam is among the top 20 economies named for their entrepreneurial spirit, he noted.